Through physical wellbeing we thrive. Toi Tangata shared a post. Toi Tangata shared a link. WOW this is so interesting thank you for researching and sharing this knowledge. I’ve always felt disconnected to my menstral cycle but only recently I’ve wanted to honour my monthly flow so I’ll definitely be reading Ngahuia’s thesis! Please make more content like this! After attending a wānanga with Ngahuia 4 years ago I followed her teaching on how we have these kōrero with our kids. I’ve also this advocated for it within kura as a means of reframing the colonial influence of ikura, whare tangata & whānau pepi. Eden Amende very interesting read! 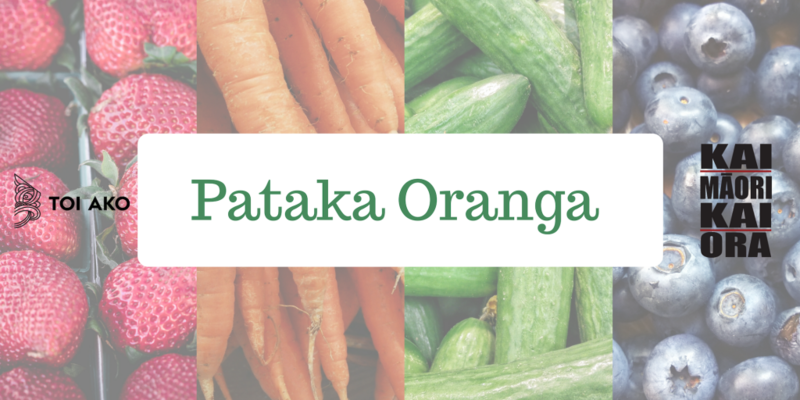 Toi Tangata is feeling thankful. 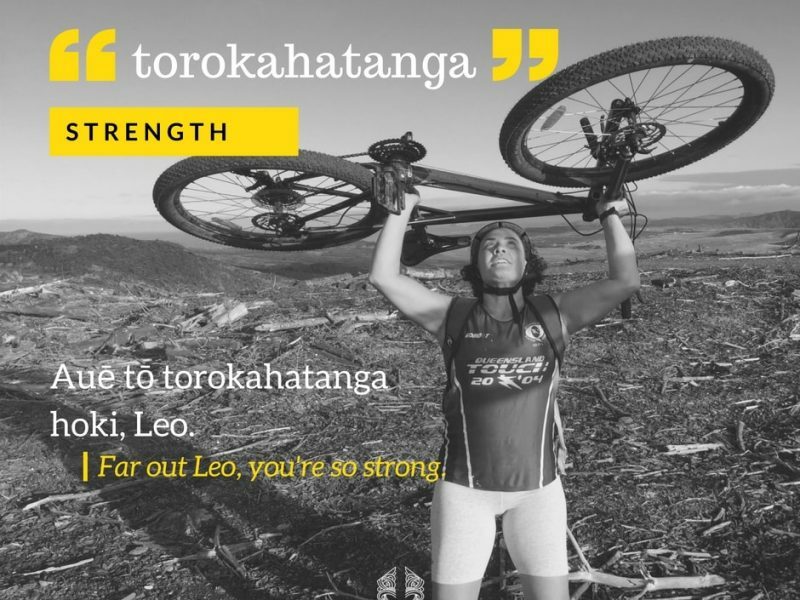 Check out our latest Toi Ako one day wānanga, Pataka Oranga, coming up Friday 29 March 2019, facilitated by Crystal Pekepo and Sande Mareroa-Gates. 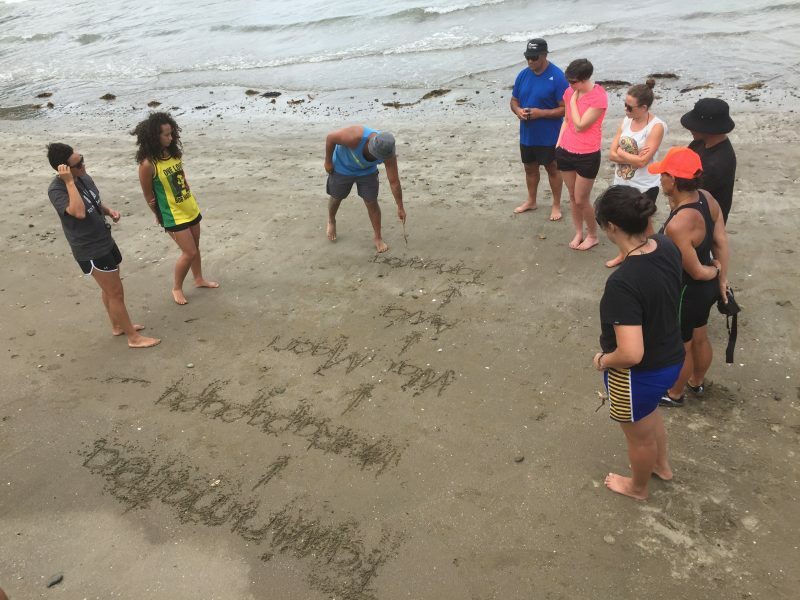 Our mission at Toi Tangata is to support whānau and communities to strengthen their capabilities and connectedness with knowledge and skills to improve well-being. 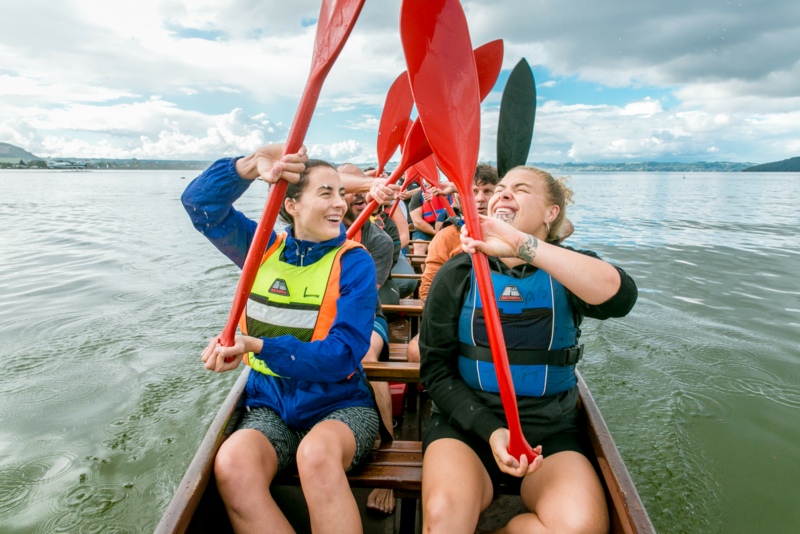 Toi Tangata develops and utilises working methodologies that are mana enhancing and empower whānau to understand, achieve, and excel in their own physical health and wellbeing. 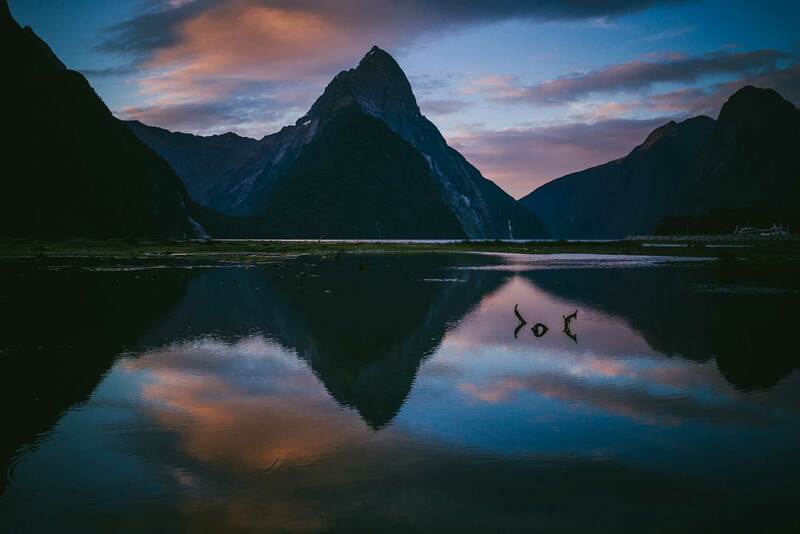 We understand Te Ao Māori, and take a collective ‘whānau centred’ approach to ensure our knowledge and experience as a team will provide an ideal fit. We aim to represent whanau by informing, educating, and advocating to agencies. 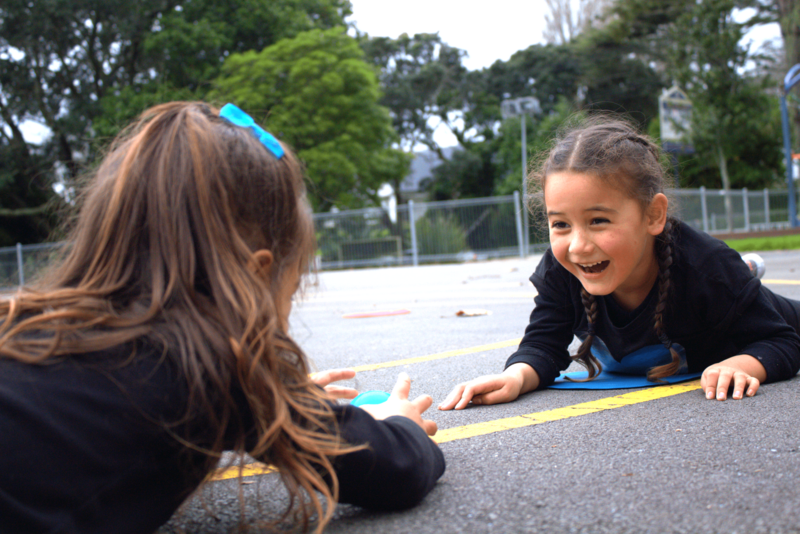 We use quality and innovative information and relationships to improve whanau physical health and well-being.